It’s amazing how adding just a little something can completely make a recipe. 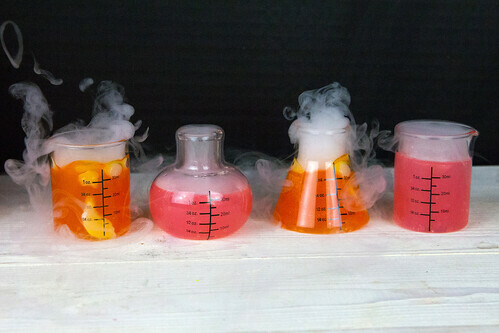 I am not really a fan of sugary drinks, but this time of year, it seems they’re everywhere at Halloween parties. 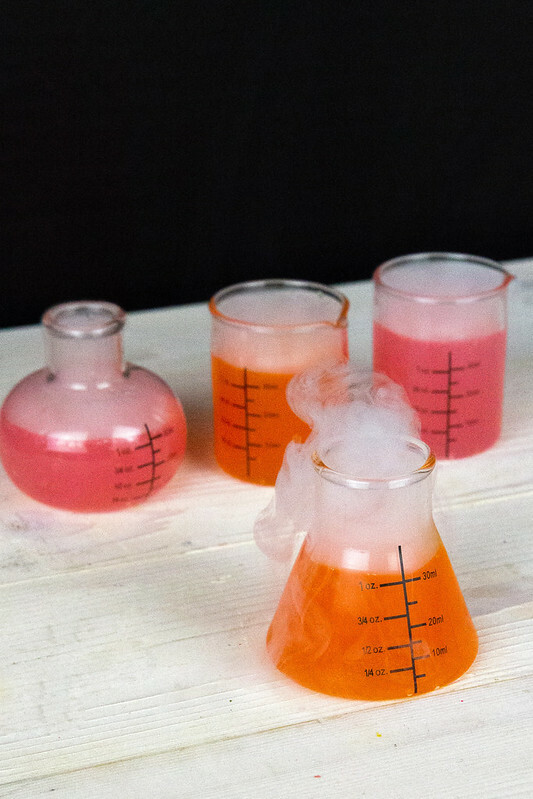 I decided to do something a little different with this recipe for Mad Scientist Potion, using Sweet’N Low instead of sugar to make it low-calorie. It tastes great, and the cool smoky effect will impress all of your guests. For me, the key to a great party punch is an *easy* recipe. 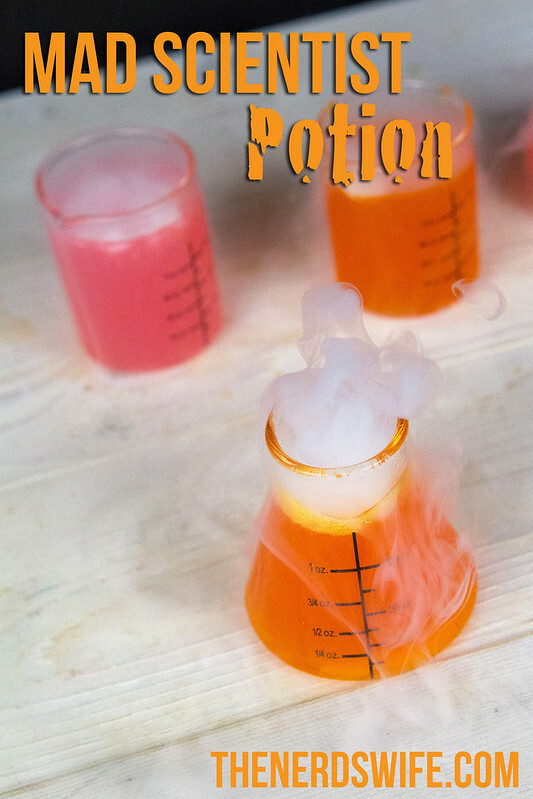 And with just five ingredients, this Mad Scientist Potion could not get any easier! Mix together the drink mix, Sweet’N Low, and water. Chill until ready to serve. 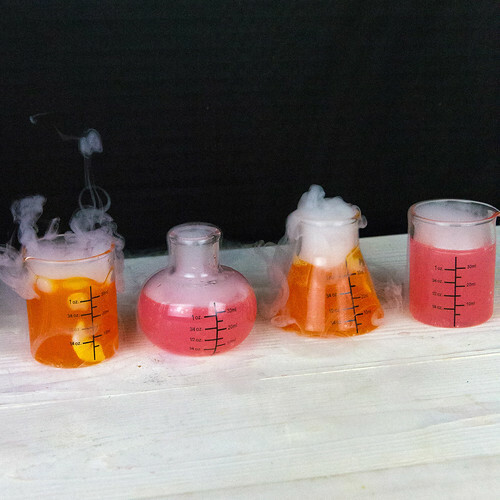 Add dry ice to the punch bowl for a fun effect immediately before serving! 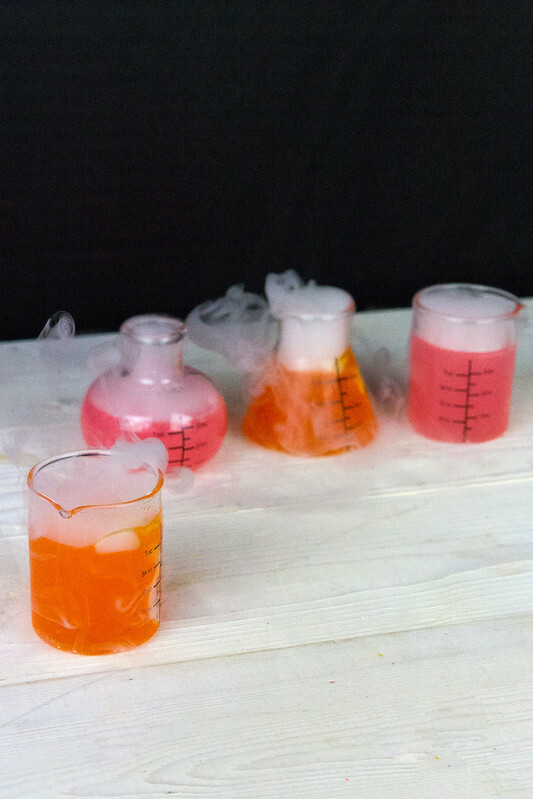 Note: Make sure not to serve bits of dry ice in your drink cups — you don’t want to burn anybody!